Jim Stenson says that there’s no magic formula that will turn you into a good parent, but that you can learn from other parents – and avoid many pitfalls by planning ahead for parental challenges that are sure to come. 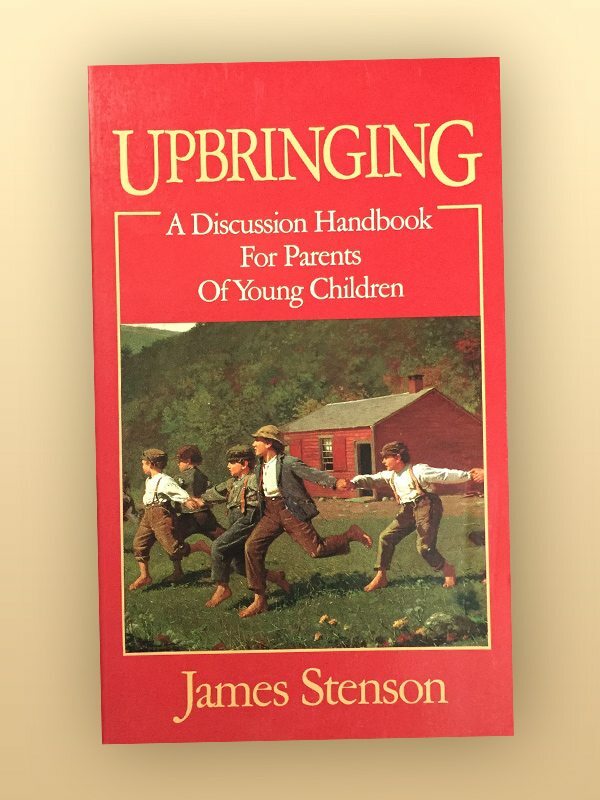 He provides a framework for discussing important issues about childrearing with other parents, plus a thought-provoking set of questions and observations for individual reading. Using this book, you’ll be able to develop effective strategies to help your children become the kind of adults you would like them to be.